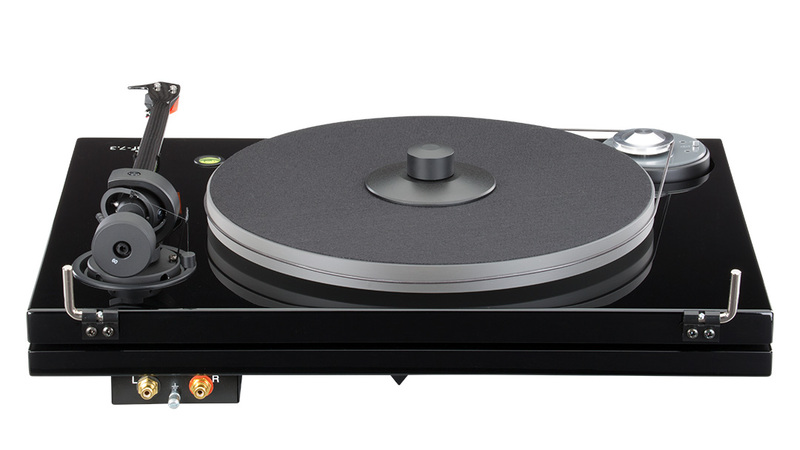 THE MUSIC HALL MMF-7.3 TURNTABLE IS A 2-SPEED, BELT-DRIVEN AUDIOPHILE TURNTABLE EMPLOYING THE UNIQUE DUAL-PLINTH CONSTRUCTION ORIGINATED BY MUSIC HALL. 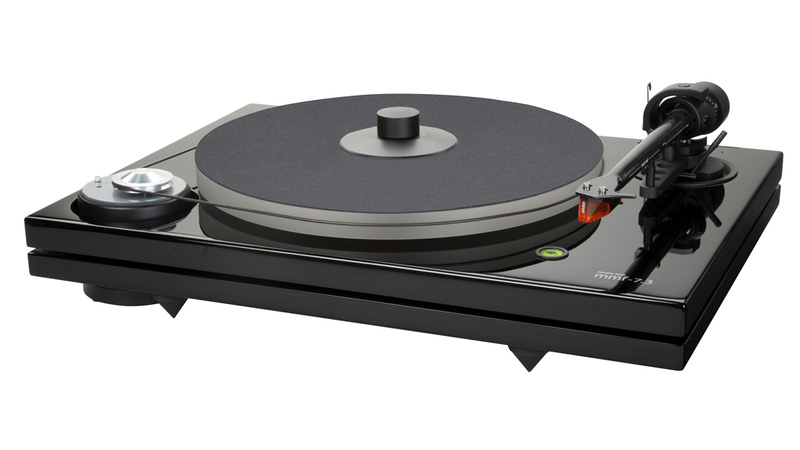 Sorbothane hemispheres separate the two platforms and provide additional suspension and vibration damping. 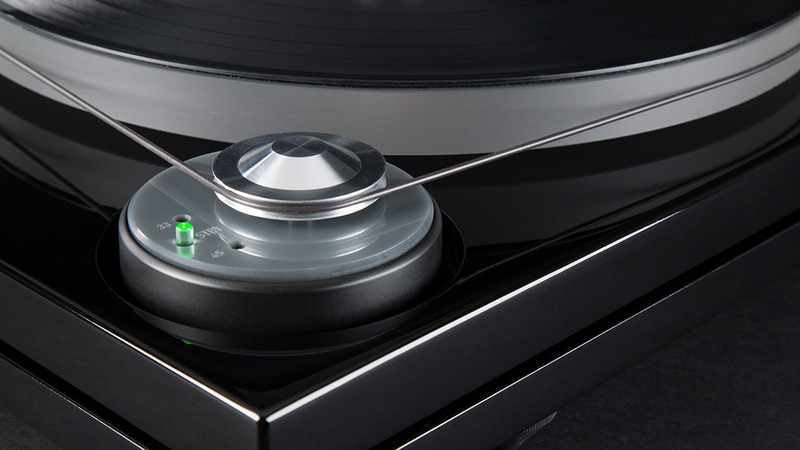 The mmf-7.3 comes in a high-gloss piano black lacquer finish and is available with or without the Ortofon 2m Bronze cartridge. 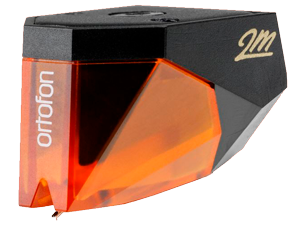 Ortofon has optimized the design for ease of mounting the cartridge. 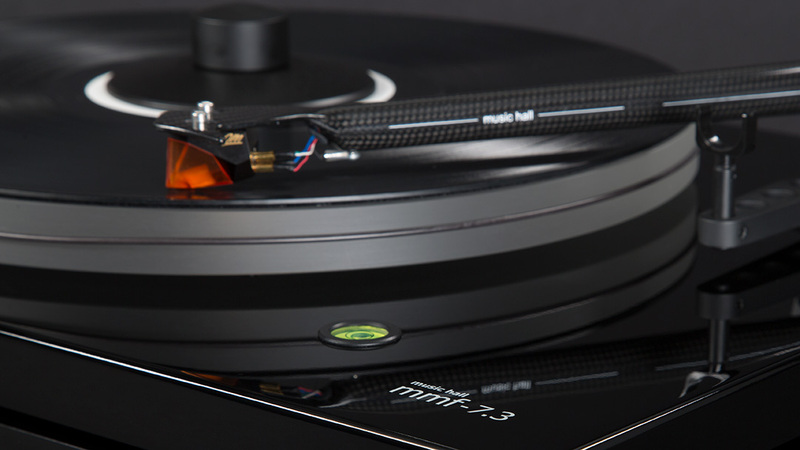 The 2M Series provides excellent compatibility when used with a wide variety of phono preamps.